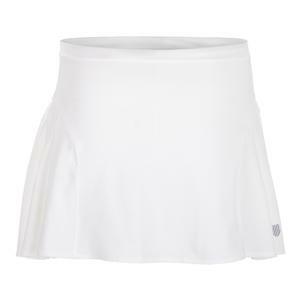 SALE K- Swiss Women's Adcourt Tennis Skort Cloud Dancer $50 50% OFF $24.75 Size: XL only. 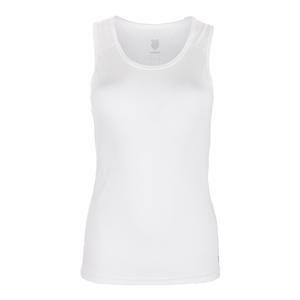 SALE K- Swiss Women's Club Tennis Tank White $40 50% OFF $19.75 Size: XS, S only. 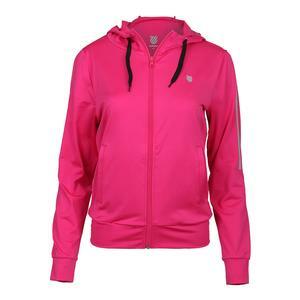 K-Swiss women's tennis apparel has always represented classic tennis style. 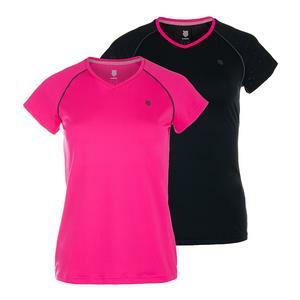 Their love for fashion, attention to detail, and keen for perfection is what helps drive the successful women's tennis apparel lines. 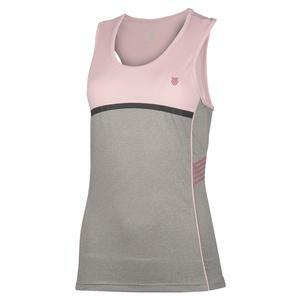 Featuring high-performance technologies, classy designs and flexible fabrics, many players can find what they need for the tennis court. 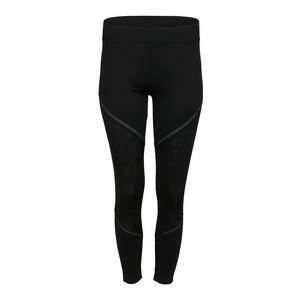 Their aim is to find the best balance of on-court performance and fashionable style through women's tennis apparel. 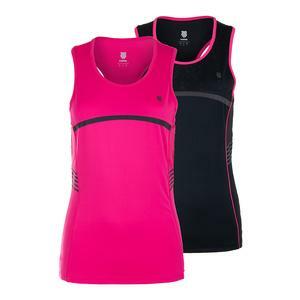 See what K-Swiss women's tennis apparel options are the best fit for your playing needs.